Explains complicated math concepts and common problems in order to build essential SAT math skills. 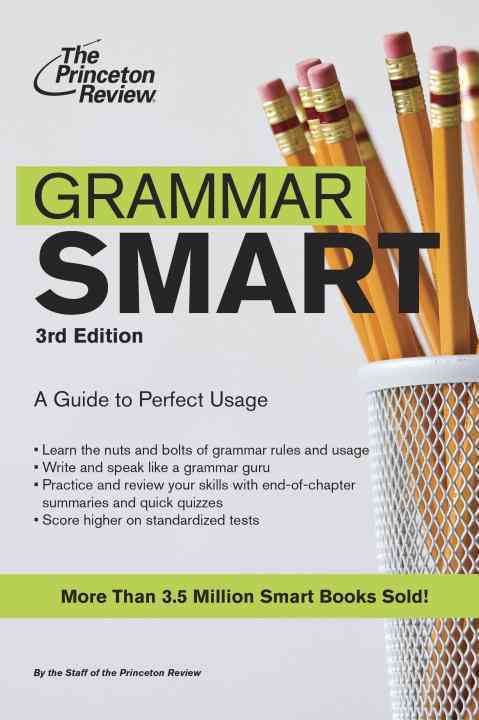 *Author: Lerner, Marcia/ Princeton Review (COR) *Series Title: Princeton Review Series *Publication Date: 2014/11/04 *Number of Pages: 336 *Binding Type: Paperback *Language: English *Depth: 1. 00 *Width: 5.50 *Height: 8.25. With over thousands of new, unique products in inventory, UnbeatableSale.com is sure to have what you want today. 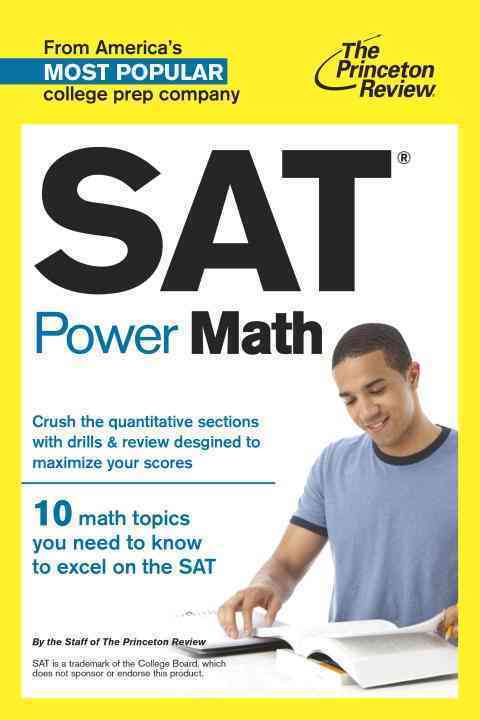 Our low price guarantee assures you that you are getting a competitive, low price on this great Sat Power Math By Princeton Review (COR). This item is currently available for the everyday price of $14.25, a discount of 5% off the list price. If you would like to track the status of your order, you may do so on our Order Status page using our ZIP code and order reference number. At UnbeatableSale.com we are committed to protecting the privacy of our customers and using personal information responsibly.